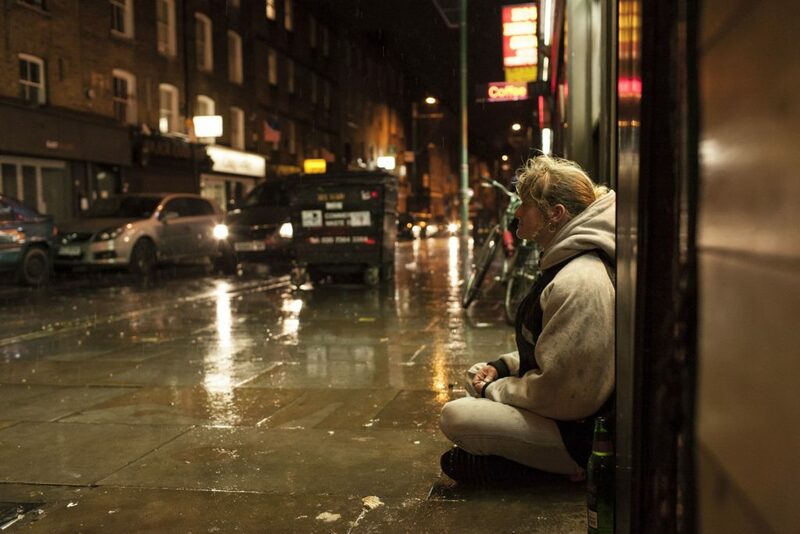 Amore Tossico is the portrait of two young people, their struggle with drug abuse and homelessness in London. 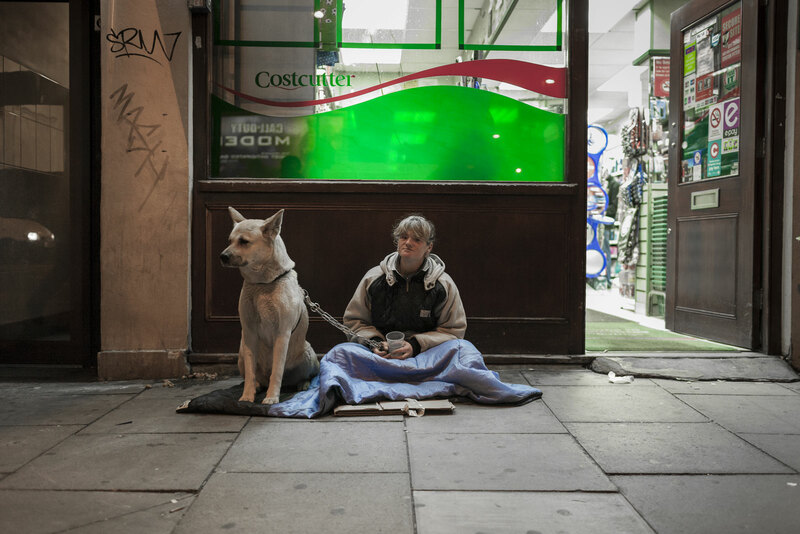 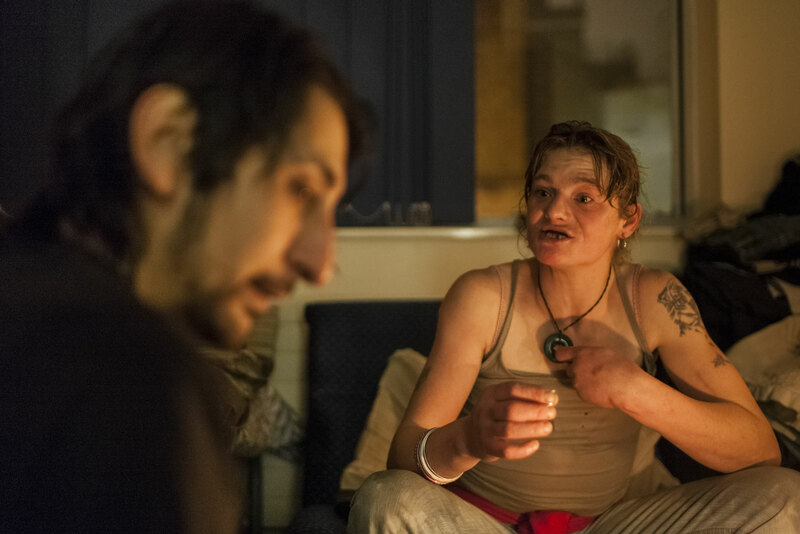 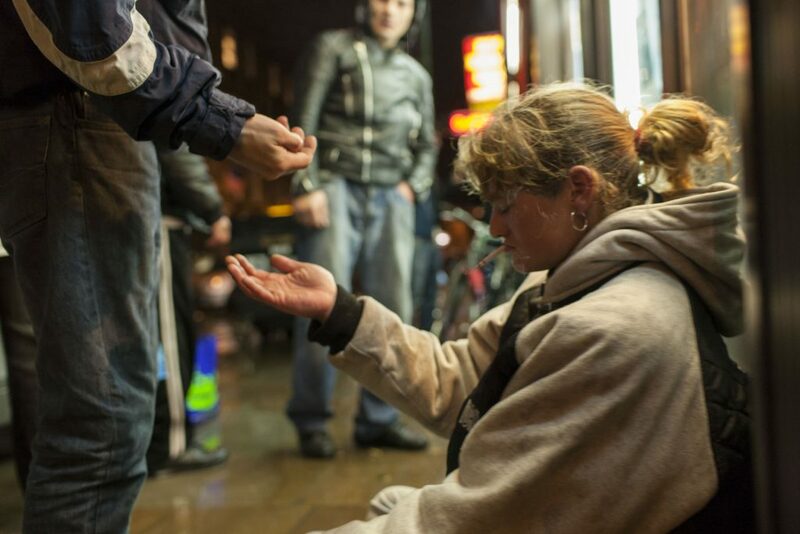 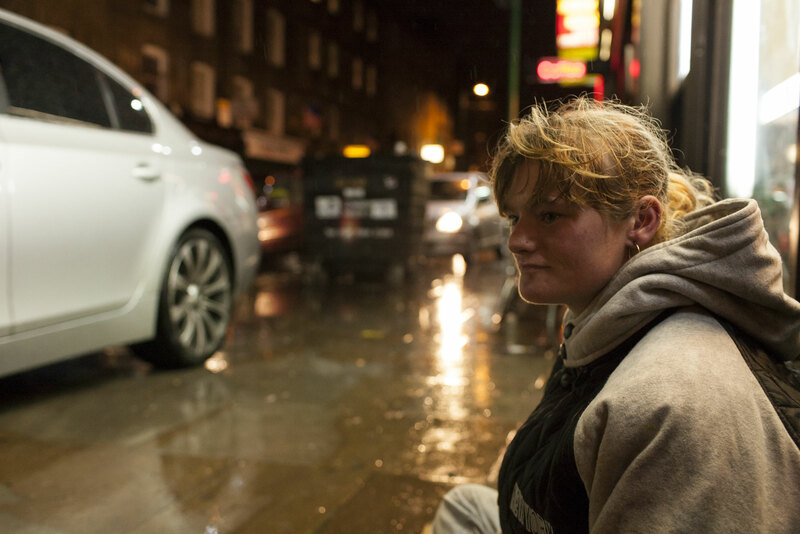 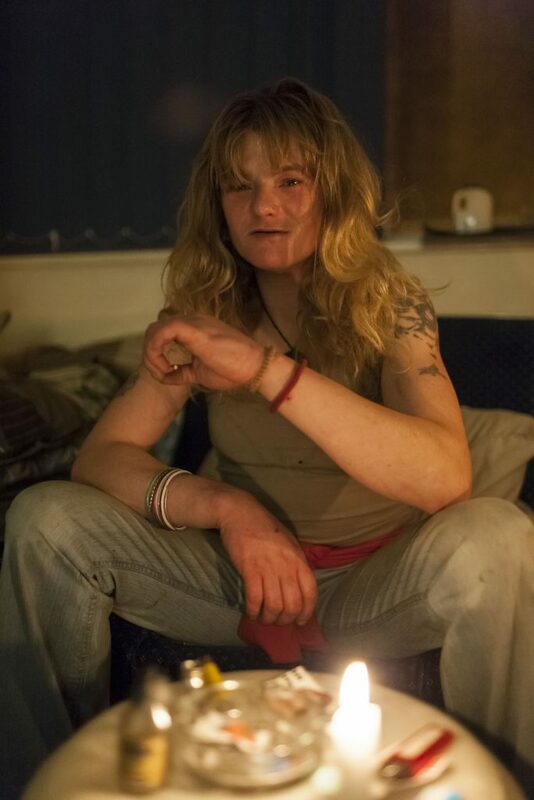 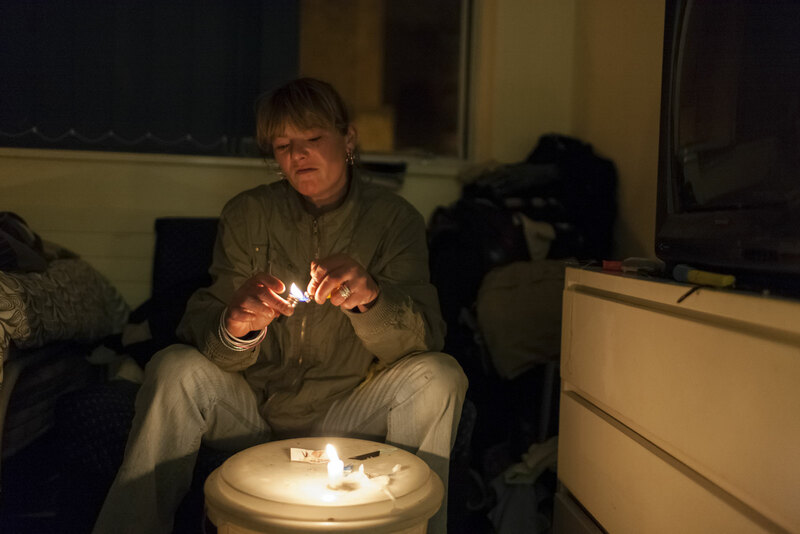 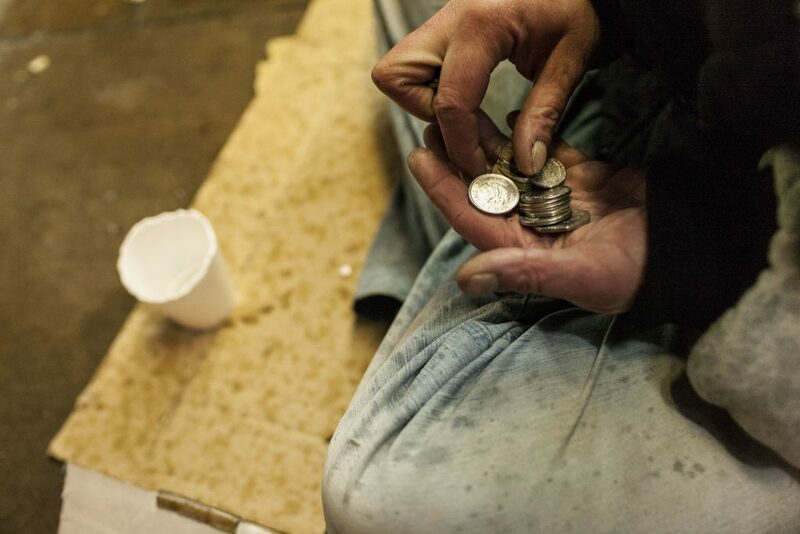 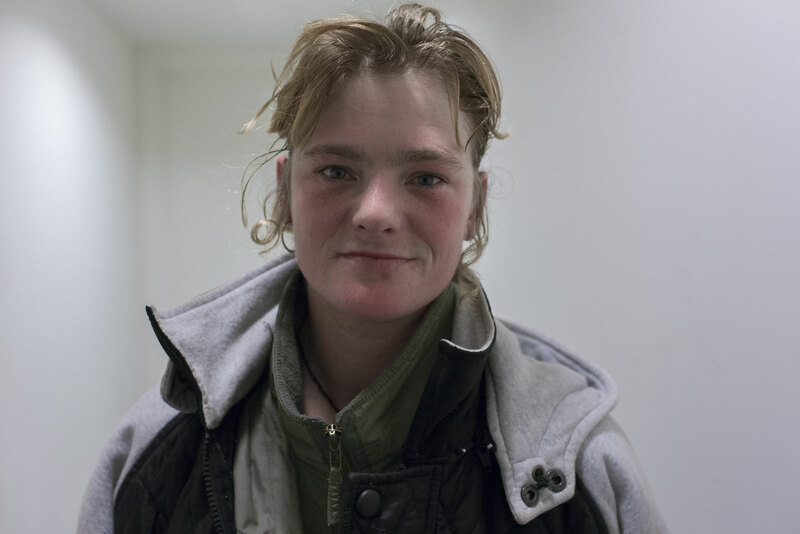 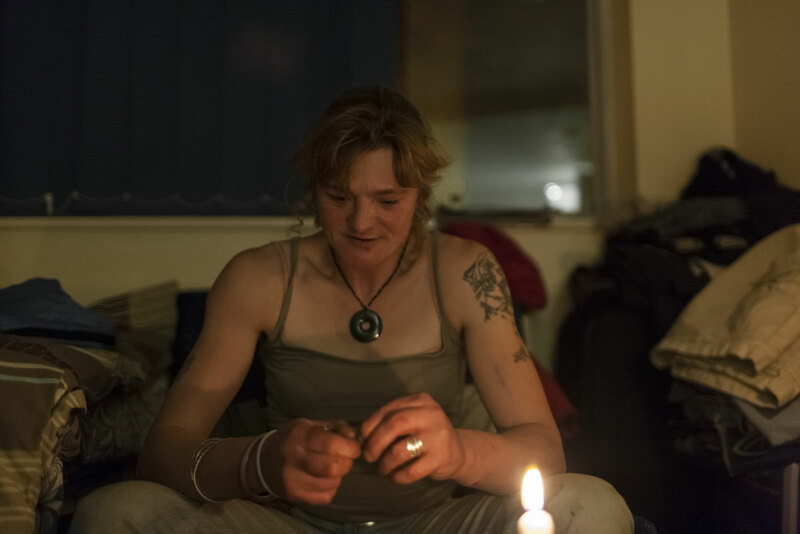 The project explores the issues of homelessness and substance abuse in East London by following the everyday lives of Mark and Jo. 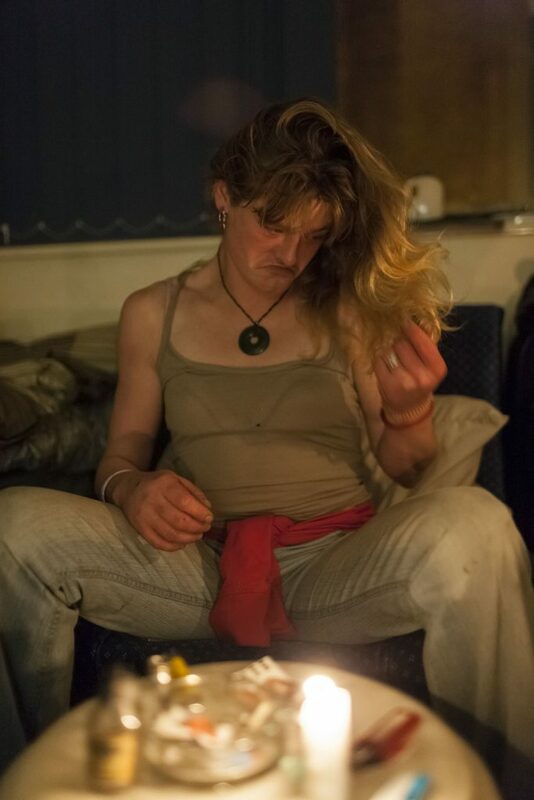 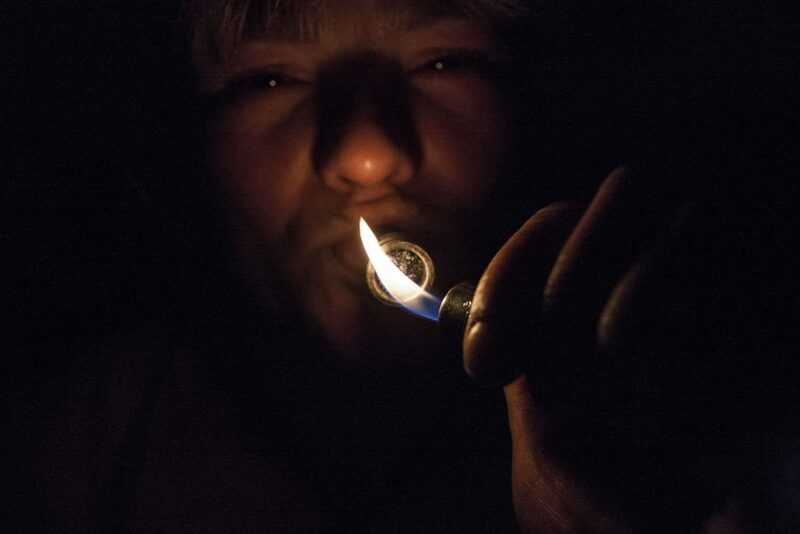 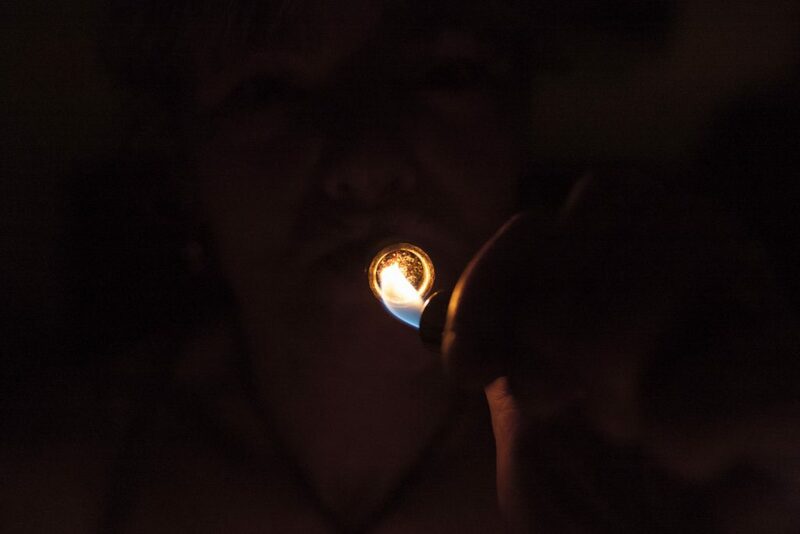 It documents their struggles and entanglement with drugs.